Buy Big Bang™ Red Shift Tickseed online. 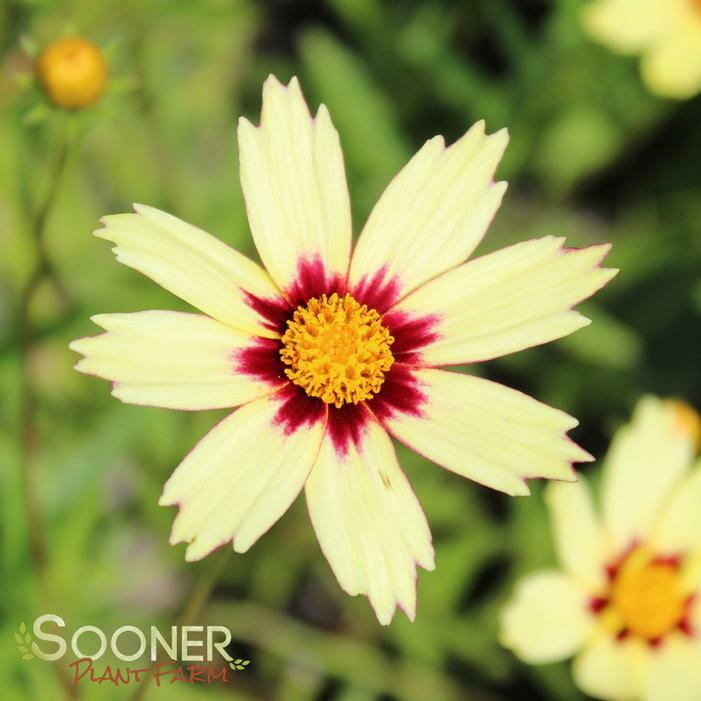 Is another spectacular hybrid from Coreopsis breeder, Darrell Probst. 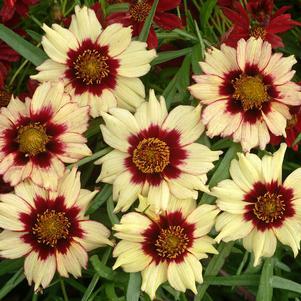 The words red, hardy & coreopsis can now appear in the same sentence! 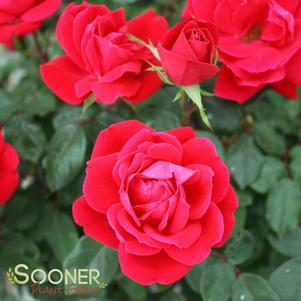 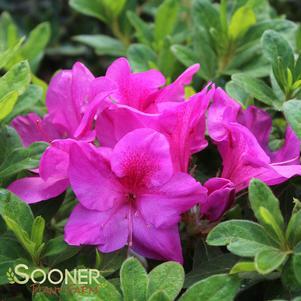 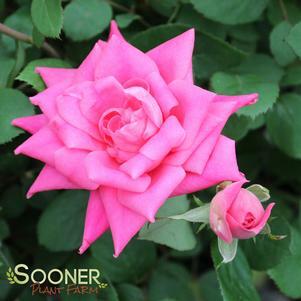 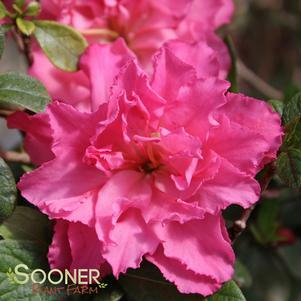 Flowers have deep red centers that lighten to cream with red streaking toward the outer tips. 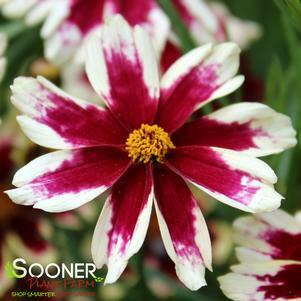 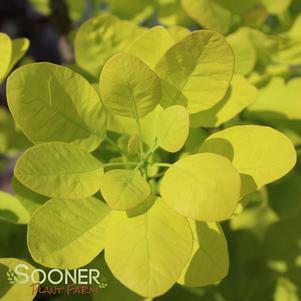 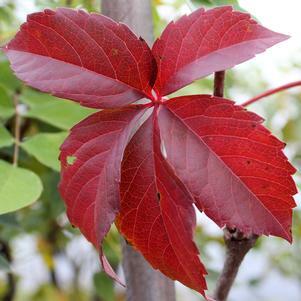 Flower color gets predominantly red with cooler temperatures creating added interest.